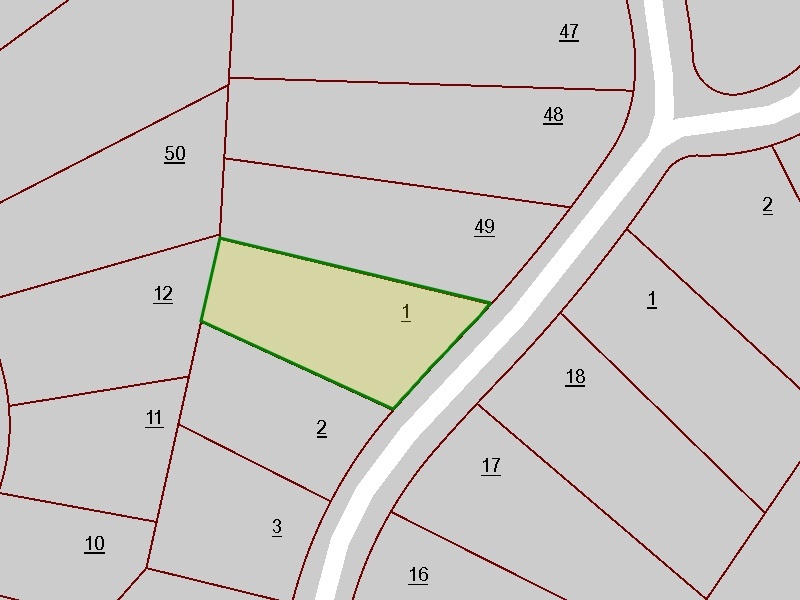 1/2 Acre lot for sale in Fairfield Glade, Crossville, TN. 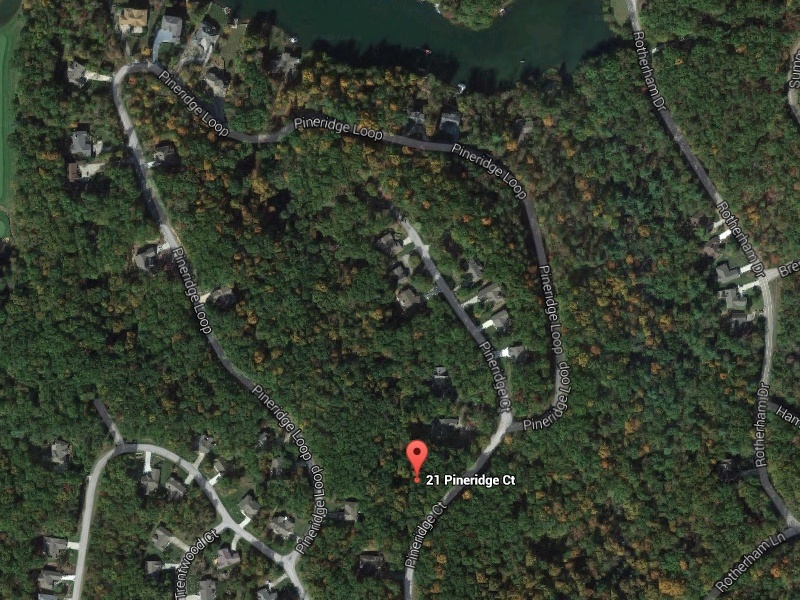 Located on Pineridge Ct. with all utilities available to front of site. Great buy to build a retirement home on or keep for investment. Contact Gerald King Jr at 856-904-4409.